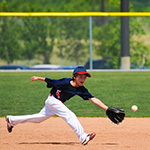 Where Does Sports Kids’ Pressure Come From? 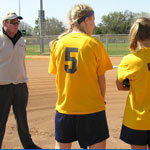 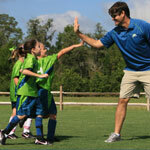 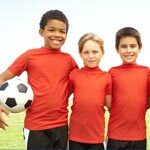 Do Your Kids’ Sports Coaches Build Trust in Young Athletes? 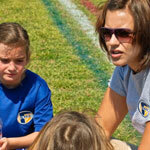 What Do Girls Want To Get Out Of Sports?